Boscombe … A vibrant suburb of Bournemouth & Seaside Resort. 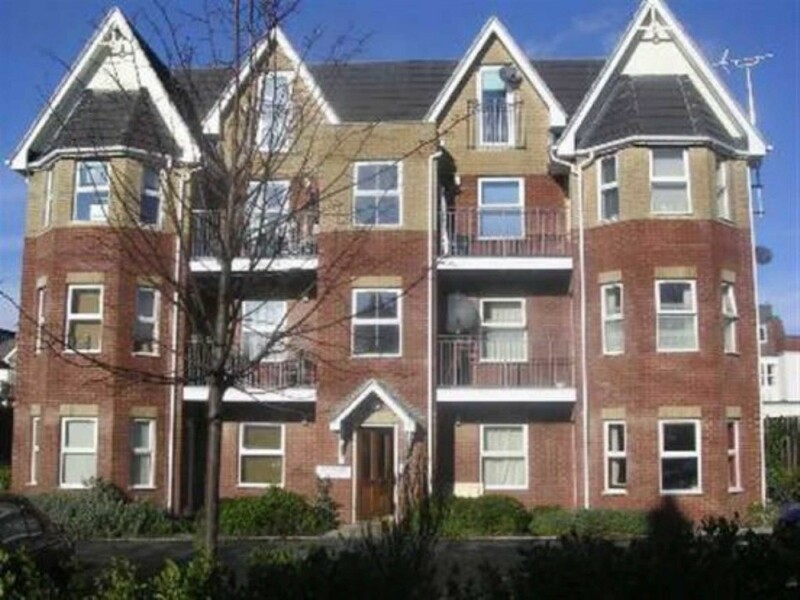 A first floor purpose built two double bedroom spacious apartment with South facing balcony, two bath/shower rooms, modern kitchen, gas central heating and allocated off road parking. 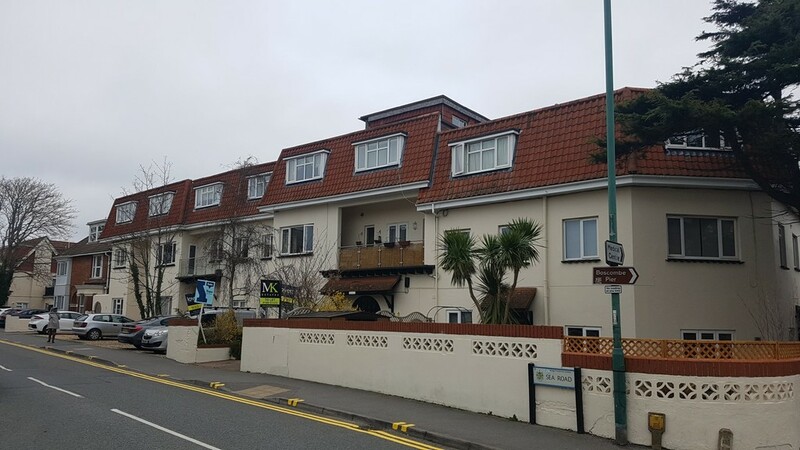 Situated close to the sea at Boscombe Spa. Unfurnished, available Now.